All the flannels were washed and ironed over the weekend and then the cutting began. Lots and lots of 2.5″ and 4.5″ strips for the double 4-patch block. I found a trick that makes rotary cutting much easier for me. I put a pine board beneath my cutting mat and it has made an enormous difference. I usually rotary cut on my ironing board as it is almost the right height for me. With the pine board underneath the cutting mat, it’s exactly the right height. Once the strips were cut, I stitched a couple of the 2.5″ strips together and made two blocks just to see how they looked. They went together quicker than I had anticipated and press beautifully. Working with flannel is fun! I didn’t need to pin at all as the flannel really does stick to itself quite nicely. I’ve started sewing the 2.5″ strips together and expect to get at least half the blocks I need for the quilts done today, if not more. This is, I think, my favourite picture of Baxter so far. It’s a 3-for-1 shot. 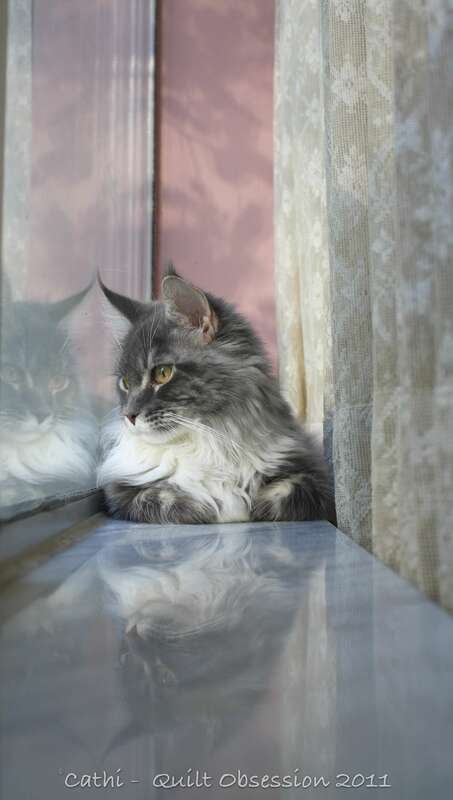 Baxter’s reflection can be seen in the window as well as on the marble windowsill. Love the double reflexion of Baxter. 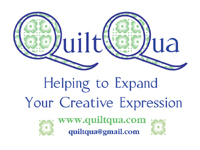 Your flannel quilt will be stunning and comfy. great working without pins isn’t it. Baxter looks so handsome all three of him. I think flannel is easy to work with too so I’m glad you are enjoying it. Great photo of Baxter. 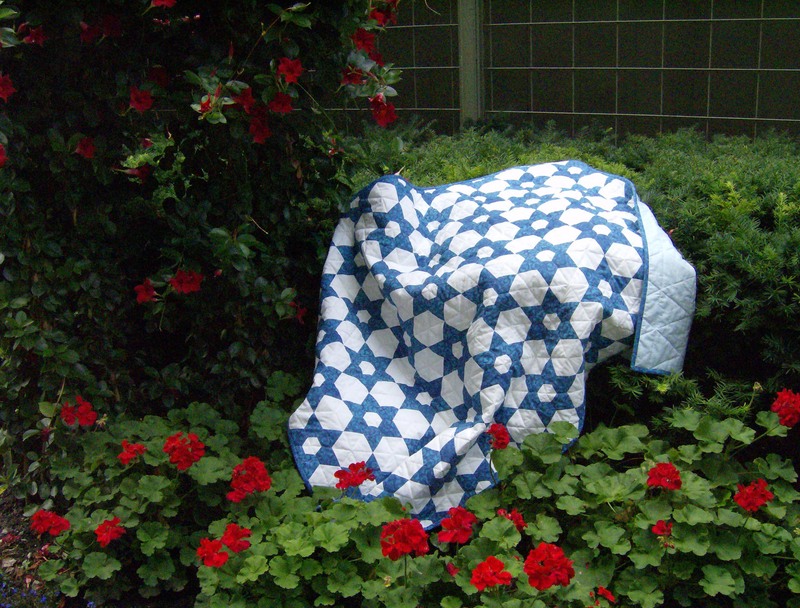 Love the photo of Baxter and I’m glad you’re enjoying working with flannels – the blocks look great! Wha a great shot of Baxter–love it. The flannel is going to be so nice and snugly. 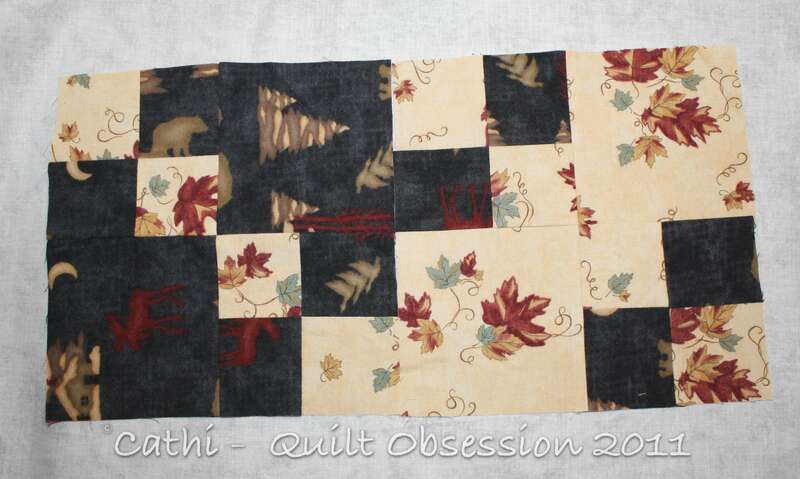 Cathi, I am liking the block put together on your post…will look forward to seeing the actual quilt. 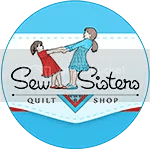 It looks like a block that could be used with a jelly roll…and I am always looking for nice jelly roll quilts. GORGEOUS photo of Baxter!! Love the lace curtains in the background and pretty pink wall as well. So soft and pretty. I love your quilt and am so happy you are having fun with the flannels! It is a great photo shot of Baxter! Just perfect! Your double 4 patch flannel project is coming along good! Looking forward to seeing more of it. It’s great you don’t have to pin them. Wonderful photo of Baxter. Precious!